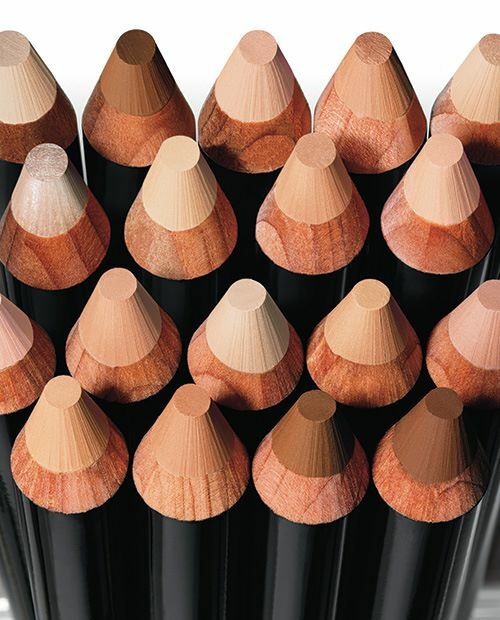 Bobbi Brown comes out with this new line of Retouching Face Pencils, which is a new multi-concealer pencil. I’m actually familiar with this kind of product as MustaeV has its Spot Eraser Concealer Pencil (review, photos) that I’ve been using for months and it’s absolutely amazing. 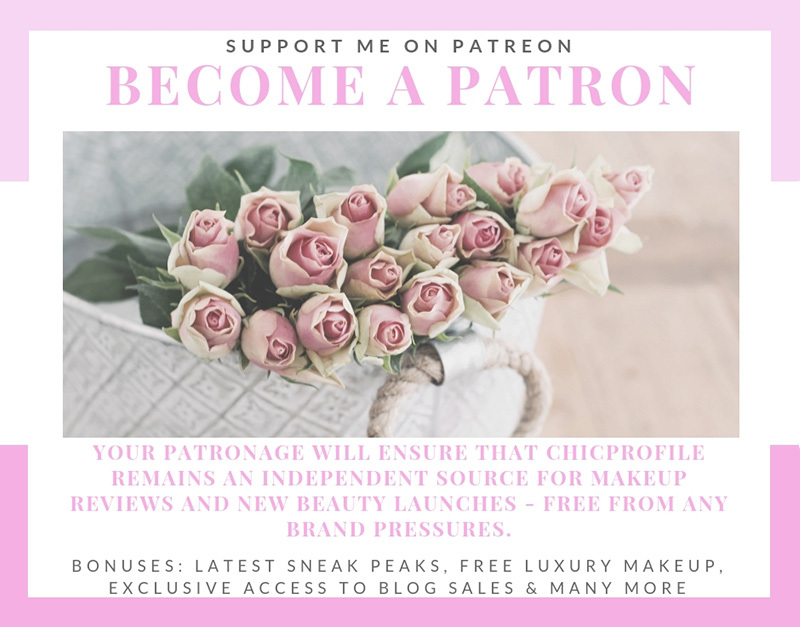 To have one multi-concealer tool with the precision of a pencil it’s absolutely wonderful as you can conceal exactly where you need it, even if we are talking about one small spot and what I love the most is that you don’t have to use too much product. 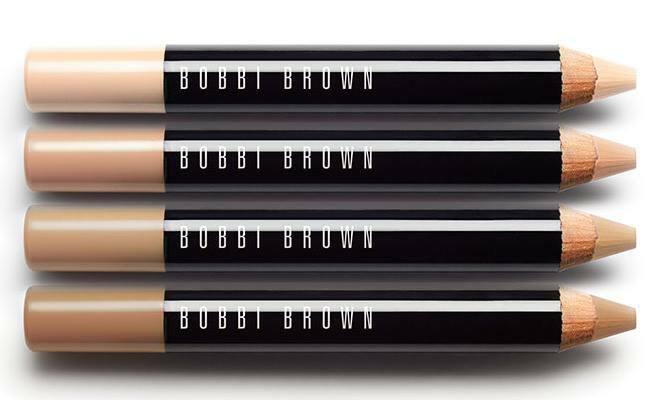 Bobbi Brown introduces Retouching Face Pencil, the ultimate on-the-go skin-perfecting tool. Inspired by Bobbi’s work as a makeup artist, this product delivers a retouched, yet totally natural look. Designed for all skin tones, the collection features 10 shades that instantly provide a variety of benefits: retouching shadows, covering redness, retouching dark spots and naturally highlighting – the Bobbi way. Use this creamy-matte, long-wearing formula on bare skin as an all-in-one skin perfector or layer it over foundation for added coverage exactly where needed. To use, apply a thin, even layer directly from pencil and blend with clean fingertips to achieve desired look. Shadows: Choose a pencil 1-2 shades lighter than skin tone. Apply on recessed parts of the face like the inner corners of the eyes, around the nose, and corners of mouth. Redness: Choose a pencil that matches skin tone. 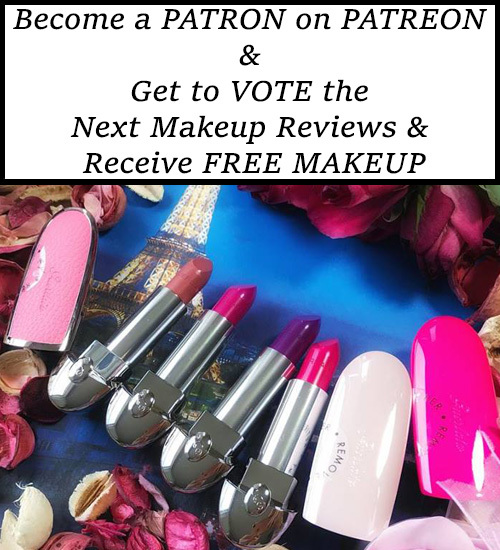 Apply before or after foundation, wherever redness is seen. Can also be used to touch up skin throughout the day. Dark spots: Start with a pencil 1-2 shades lighter than your skin tone. Next, layer a pencil that matches your skin tone. Highlight: Apply the Illuminate pencil on top of the cheekbones, the inner corners of the eyes, and on the brow bone.